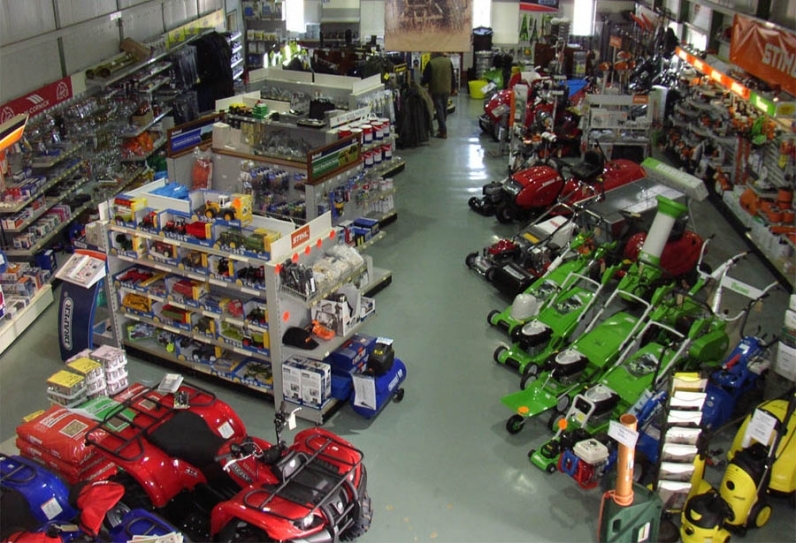 We specialise in servicing and repair of all makes of garden machinery, chainsaws, strimmers, brushcutters and mowers. We offer mower servicing from just £72, strimmer servicing from £65, Ride on mowers serviced from just £235, Cylinder mowers serviced from £125, Chainsaw and Hedgetrimmers service for £75, Blower/Vacs service for £55, ATVs and cultivators POA. Opening Hours: Monday to Friday 08:00 to 17:00. Saturday 08.30 to 14:00. Closed Sunday. In need of welding supplies and consumables in the South Midlands? We are agents for BOC and Weldability and stock a range of consumables and spares for MIG, Stick and Gas welding. We also stock and supply BOC gases to BOC account customers. Calor Butane and Propane LPG also in stock. Metal cutting and grinding disks, various paints, primers and thinners available from stock..